Turn your passion into a rewarding career with a Curtin degree. 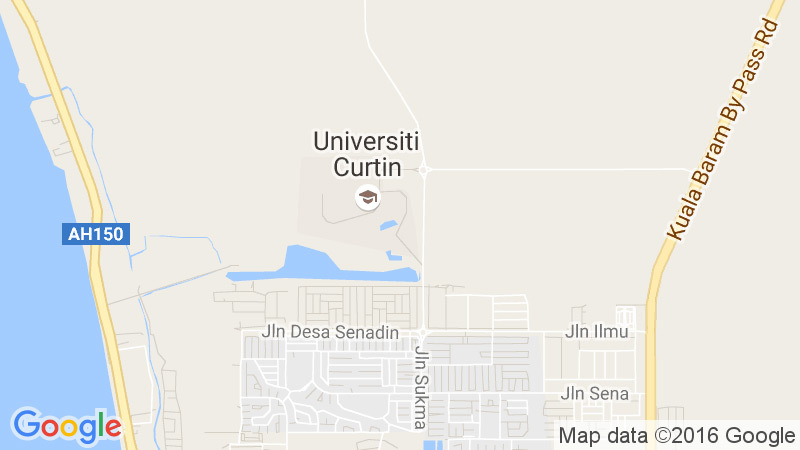 At Curtin University Malaysia, you will study a course that’s applied, innovative and grounded in the real world. You’ll graduate with knowledge and skills that are relevant and a degree that’s globally recognised. A Higher Degree by Research (HDR) programmes from Curtin University Malaysia will enable you to pursue a specialist area in your field, build knowledge in your profession and contribute to important research for industry and community. For information about the application process of Higher Degree by Research (HDR).